Rap mogul Jay-Z's Roc Nation reportedly continues to expand and reach new heights as reports claim it has reached an agreement with Universial Music Group. According to reports, the multi-year deal will allow new albums from Jigga and Roc Nation princess Rihanna to fall under its umbrella. Over the winter, buzz about a potential bidding war for T.I. 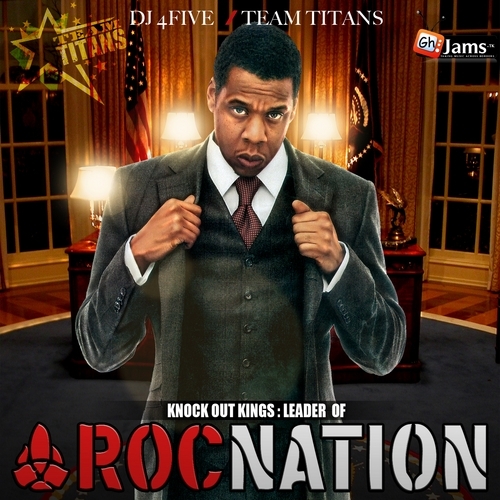 involving Roc Nation surfaced.